RBN Web Desk: In a first of its kind for any Bengali film, Amazon Obhijaan is all set to release in five regional Indian languages today. 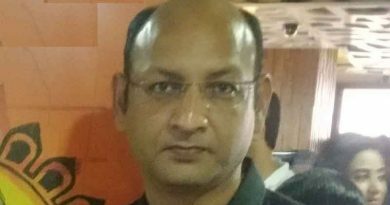 Directed by Kamaleshwar Mukherjee, the film will release in Tamil, Telugu, Assamese, Oriya, and Hindi, making it the only regional film after Bahubali to be released in six Indian languages. That aside, the film is slated for a UK release on 12 January. It will be shown in London, Birmingham, Milton Keynes, and Manchester. 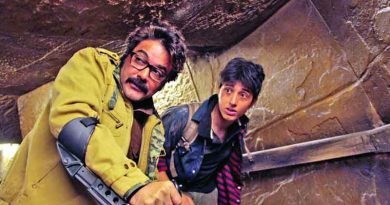 Amazon Obhijaan released in Bengali on 22 December and is running to packed houses in both multiplexes and single-screen theatres across West Bengal. SVF, the producers of Amazon Obhijaan, tweeted about the national release of the film. 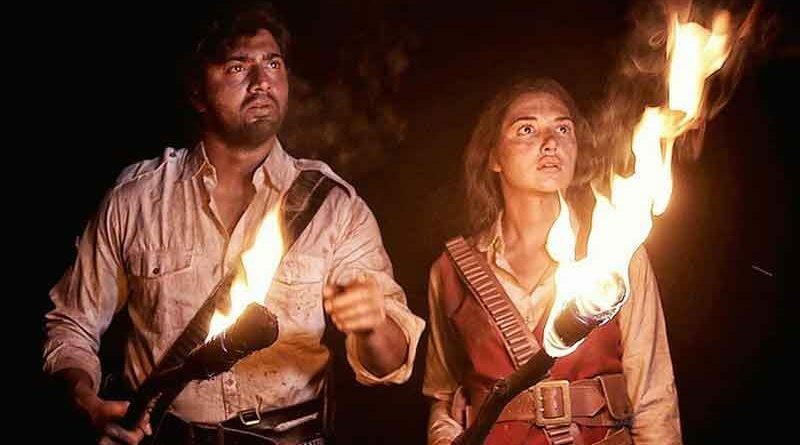 It’s a sequel to Kamaleshwar’s 2013 film Chander Pahar, based on a novel of the same name, written by popular Bengali author Bibhutibhushan Bandyopadhyay. Set in 1915, during the First World War, the film tells the story of Bengali youth Shankar who goes to South America in search of the elusive El Dorado. He accompanies Anna Florian and her father Marco in the adventure. Marco, a fortune hunter, had failed in an earlier expedition to hunt the mythical golden town. 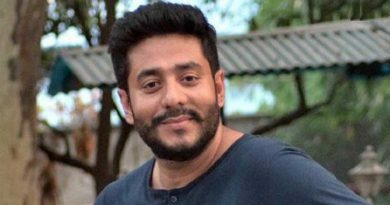 Dev reprises his role as Shankar in Amazon Obhijaan. Russian model and actress Svetlana Gulokava makes her big screen debut as Anna in the film, while South African film and television actor David James has been cast as Marco. David is best known for his role as the ruthless Koobus Venter in the 2009 Oscar nominated film District 9. Amazon Obhijaan had earlier created a record of sorts by releasing the biggest poster ever for an Indian film. The previous record in this regard was held by Bahubali.